You might look at this bundle and think it's just another flower set.....It's not!! The Special Reason bundle is quite unique! The Stylish Stems Framelits, which are part of the bundle, produce several different looks. Here are a few projects to show you what I mean. 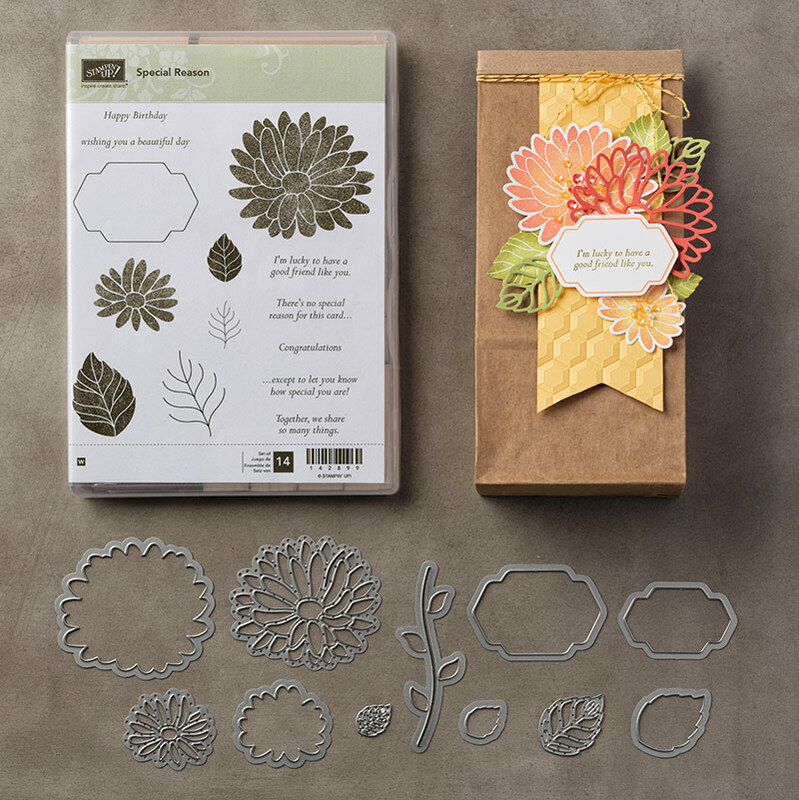 You actually use two framelits to get the look of the orange flower on the box. 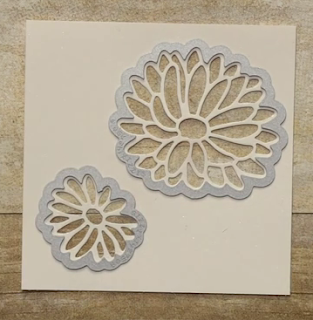 The easiest way to fully appreciate this bundle is to watch this video by Stampin' Up! What do you think? Remember, for every $60 you order (before shipping and tax), you get to choose any Sale-a-Bration item for FREE!